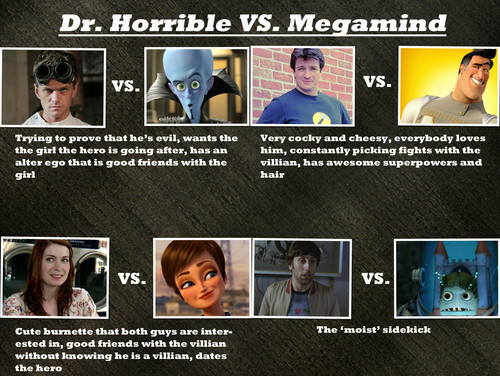 Dr. Horrible vs. Megamind. 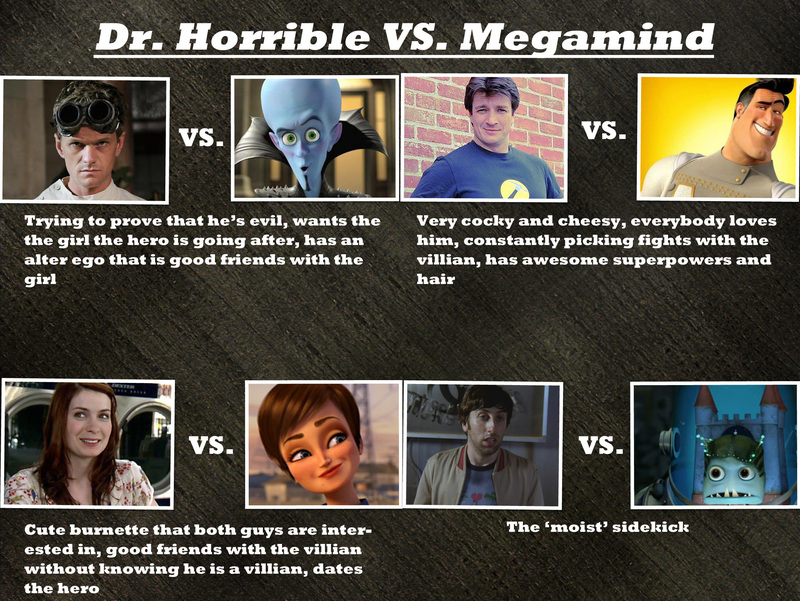 A little comaprison I made between Dr. Horrible and Megamind.. HD Wallpaper and background images in the Dr. Horrible's Sing-A-Long Blog club tagged: dr. horrible's sing-along blog dr. horrible image megamind. holy crap! they even look alike!